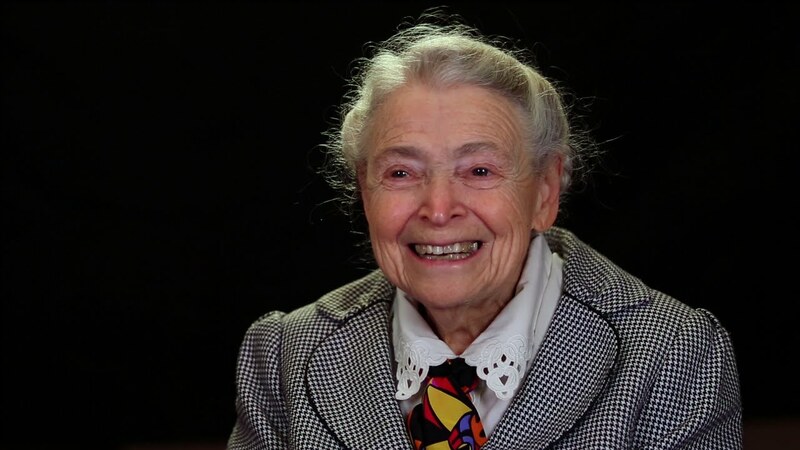 Mildred Dresselhaus, physicist dubbed ‘queen of carbon science,’ dies at 86. By one estimate, she was the author or co-author of more than 1,700 publications and articles. She was the subject of this “what if” ad that imagined her as celebrated as modern-day sports figures.